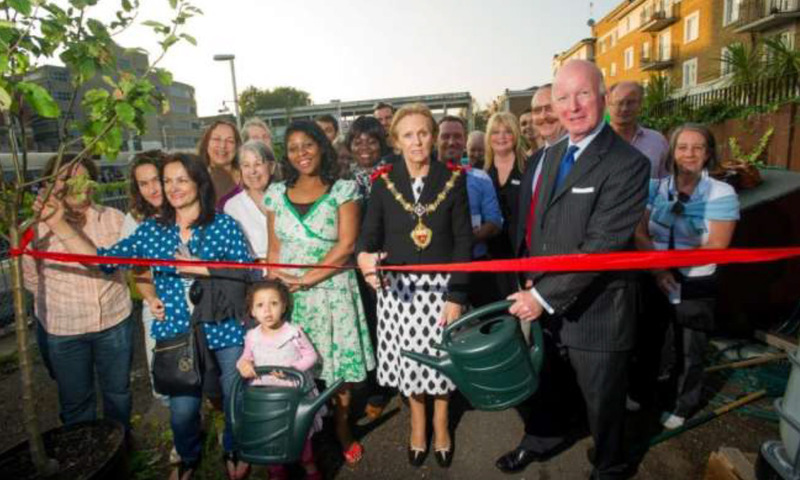 BSPOKEdesign were privileged to be part of a new urban community scheme allowing local residents to grow their own fresh fruit and vegetables. 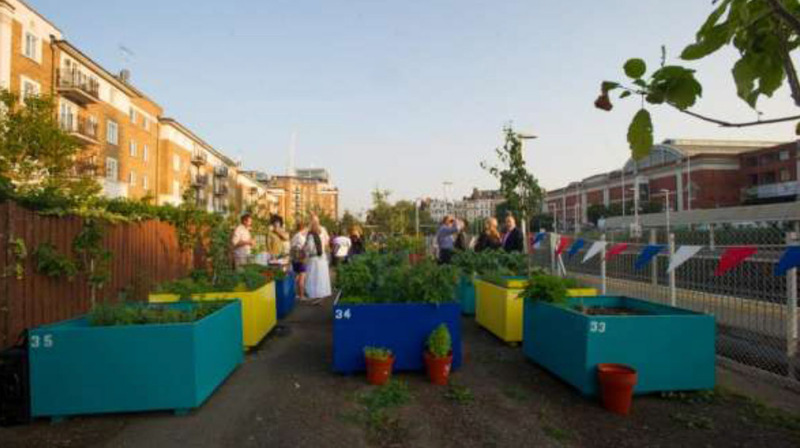 A disused platform at Olympia Station which has been turned into a thriving community garden with 89 vegetable plots has won a Big Challenge award http://www.bigchallenge.info/#!big-challenge-award-winners/c1nud as an example of work that goes beyond normal practice in order to enhance biodiversity. 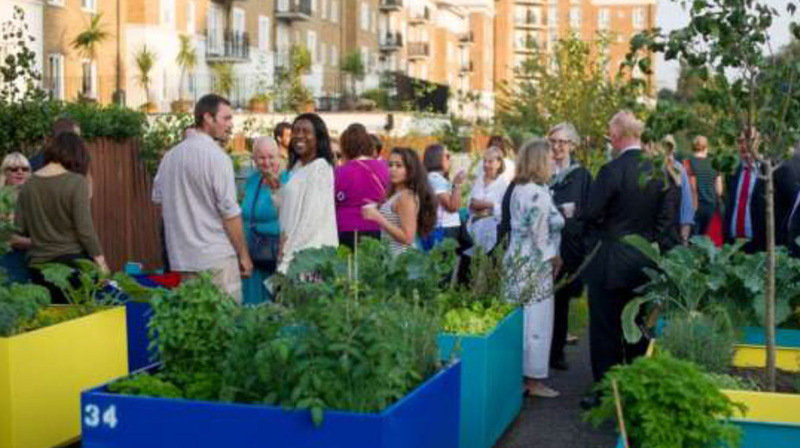 This project was delivered by Royal Borough of Kensington & Chelsea. 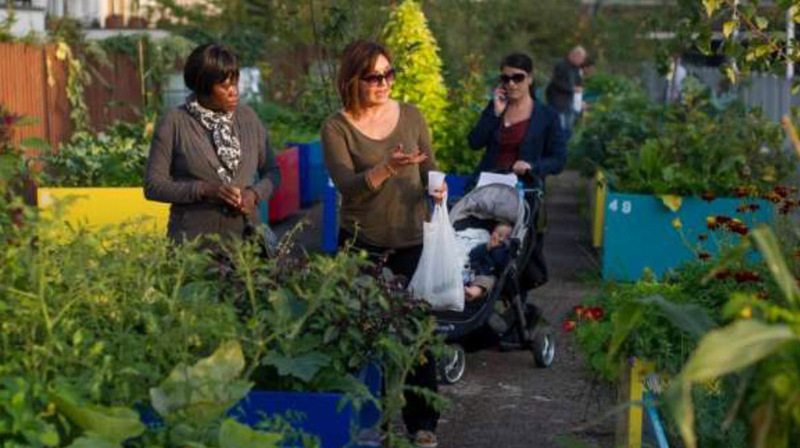 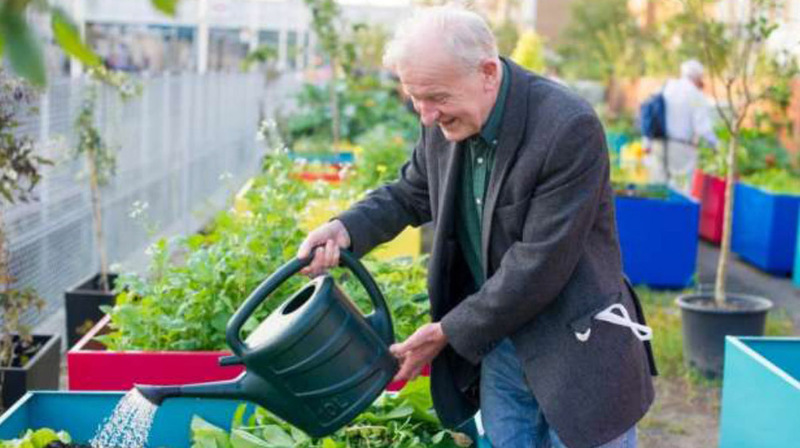 Since 2009 the Royal Borough has transformed 30 derelict sites, including one disused tennis court, into thriving gardens. 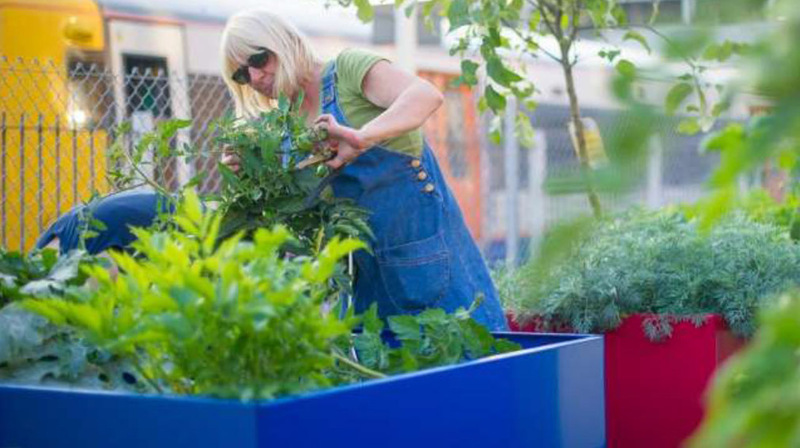 The brightly coloured raised beds manufactured by BSPOKEdesign, which provide residents with a manageable 1.5m x 1.5m plot, were specially made so they are movable should Network Rail needs to access the platform. 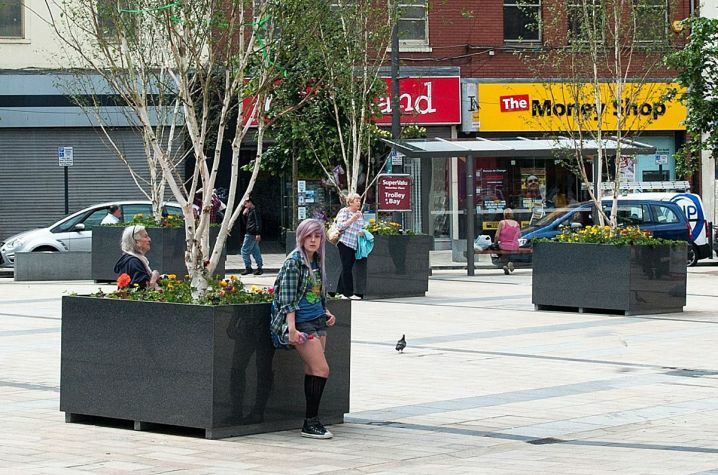 The planters were manufactured from galvanised steel and powder coated with vibrant coloured to give the site a new lease of life.